The Black Label Dictator is the successor to the El Presidente. 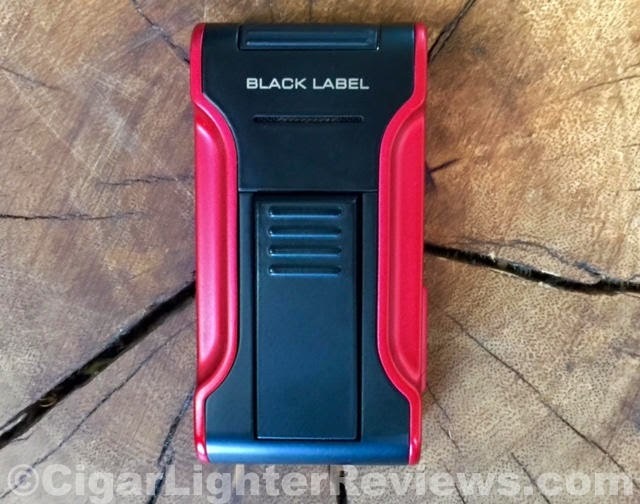 Still to this day of all the lighters I have reviewed, the flat flame is my favorite. It's too cool and unique not to love. Black Label takes this technology to the next level with the more robust and well rounded Dictator. Dictator is larger, heavier, more substantial, and weighs in at about 3.5oz. I tend to lean towards heavier lighters, though, this does not always mean larger. The flame is not really a torch, nor a soft flame. It's somewhere in between. Consider it a hybrid, the best of both worlds. 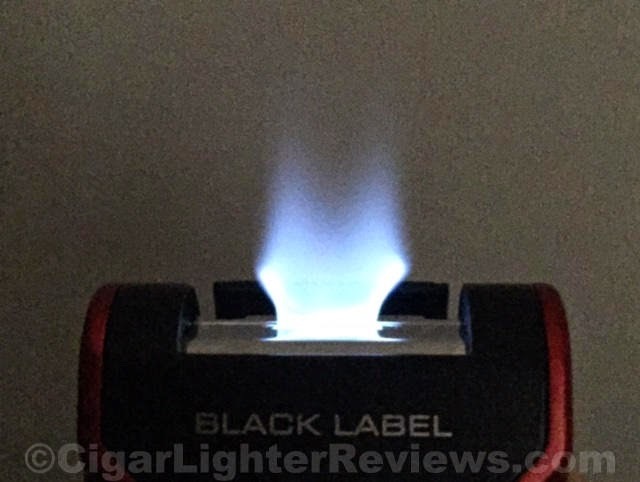 A flat flame does a phenomenal job of toasting the cigar, opposed to torching it. The body of the Dictator I find more comfortable in the hand, due to the larger size compared to the El Presidente. 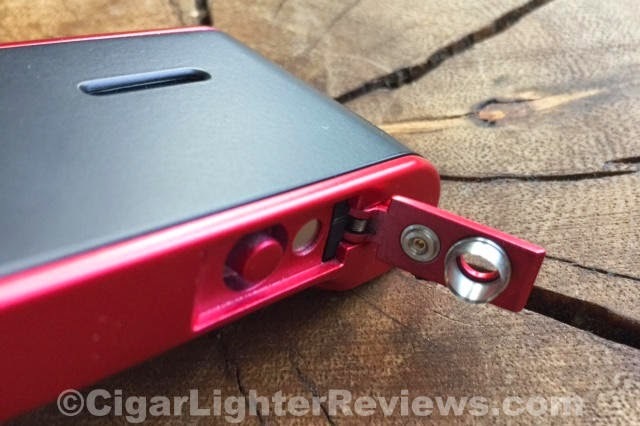 It's a two stage lighter, meaning you need to flip the top up prior to igniting. There is a nice sized pusher located on the front side of the lighter. Once depressed, the beautiful wind resistant flat flame emerges. Think of it in the shape of a small paint brush. There is also a nice fold down integrated 7mm cigar punch cutter. Lastly, a decent, easy to read sized fuel gauge window rounds out the lighter. The Black Label Dictator suggested retail is $140. Per usual, with a quick search the Dictator can be found at a more palatable price point around $100. Black Label is made by Lotus. I'm not typically a fan of only a two year warranty when buying a lighter. That said, I really like this lighter and is currently my go to flame of choice when I'm firing up a favorite cigar.